I submitted this review as part of Movie Waffler’s ‘1001 Overlooked Movies’ project which aims to promote films that were left out of the ‘1001 Movies You Must See Before You Die’ series. 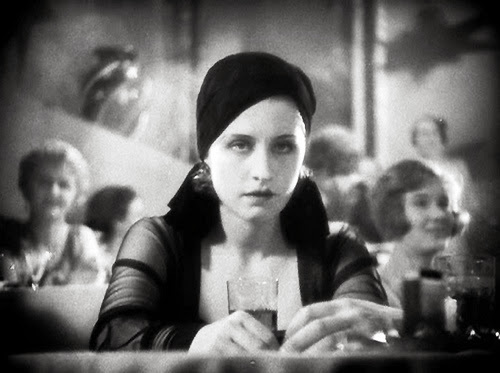 ‘The Divorcee’ (1930) is one of those essential Precode films with a spectacular performance by Miss Norma Shearer. I encourage all bloggers to get involved in The Waffler’s almost impossible task, more information can be found here. “If the world permits the husband to philander – why not the wife?” The controversial question posed by filmmakers in the landmark film, ‘The Divorcee’ (1930) that ushered in a new generation of woman’s rights, social freedoms, political ideologies and not to mention the new fad of talking pictures. 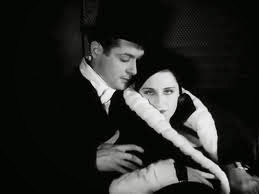 Based on an equally provocative novel, ‘The Ex-Wife’ by Ursula Parrot, it stars a radiant Norma Shearer alongside Chester Morris, Conrad Nagel and Robert Montgomery who play members of New York’s young, wealthy social elite. Jerry (Shearer) is the centre of the group and object of many men’s gazes, including Ted Martin (Morris), Paul (Nagel) and Don (Montgomery). She is hopelessly in love with Ted and they become engaged one night at a party. The news devastates Paul, who after a night of excessive drinking, crashes a car permanently disfiguring Dorothy (Helen Johnson). Racked with guilt and still infatuated with Jerry, he marries Dorothy who had been in love with him. A short time later Jerry and Ted also marry. The couple are soon divorced and Jerry begins exploring the loose and free lifestyle she had been missing. She falls into a world of partying, alcohol, travelling and men. Changing everything from her personality to her morals and even her clothing to escape from her past. Similarly, Ted falls into a trap of cheap alcohol, parties and country-hoping, equally wanting to forget. Months later exhausted and in the arms of another man, Jerry runs into Paul, who is still married to Dorothy, on a train. They begin reminiscing about the previous years, mistakes and the future. Paul persuades Jerry to join him on his yacht for a relaxing holiday and influenced by his enduring love for her and desire for stability, Jerry consents to marry him. A few weeks before their intended nuptials, Dorothy confronts Jerry and pleads for her to give up Paul. This makes Jerry contemplate her past and her desires for the future, making for a more conservative and conventional ending. 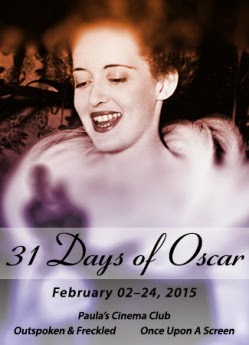 Norma Shearer triumphs as both the adoring wife and controversial divorcee. 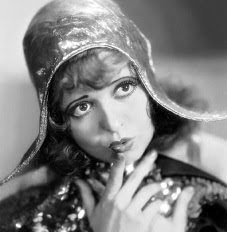 She is bubbly and fluid and surprising alluring in her golden, revealing costumes towards the end of the film. Her performance centered the film and was a good choice for the Academy Award for Best Actress. However, she was assisted by the well derived plot and cast who shape the exploration of changing morality in America. It is in its themes that the films significance lies. It probes the existing sexual double standards from the viewpoint of a middle ground between ridged Victorian and the altering Twentieth Century values. The film, despite its age, is surprising modern and relevant to contemporary audiences and well worth a watch. modern career women. Check it out!! 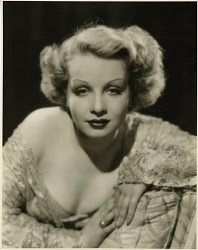 I'm classic film crazy and have recently discovered the wonderful world of Precode Cinema. I'm sometimes a writer and sometimes other things. The Gods and Goddesses of this era radiate passion and life - they are completely modern and wonderful. 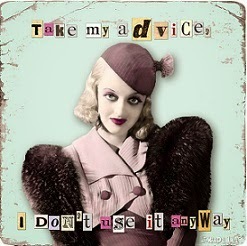 Who is the most naughty Precode dame?